The Institute on Statelessness and Inclusion (ISI) tracks the latest developments on statelessness around the world and helps to share information and analysis with those working in this field. Sign up to our mailing list to receive our monthly bulletin with information about and links to new publications and resources, new law and policy developments, as well as announcements, events and employment opportunities. 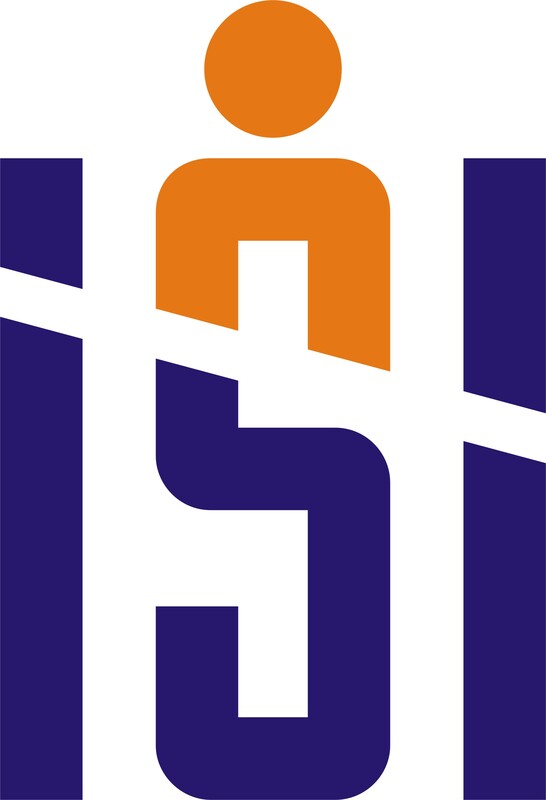 ISI will use the information you provide here to send you our monthly newsletter as well as announcements and updates. ISI may also use this information to share related promotional and fundraising information. Please tick the box below to accept these conditions. You can change your mind at any time by clicking the unsubscribe link in the footer of any email you receive from us. You may also contact us at info@institutesi.org with any questions about our privacy practices or to unsubscribe from our mailing list. I agree that ISI may process my information in accordance with these terms and add me to the email list.